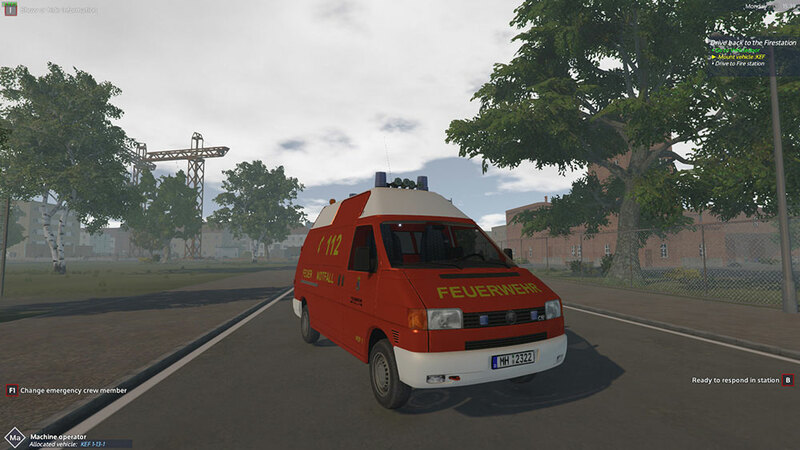 Product information "Emergency Call 112 Add-On KEF – The minor operations vehicle"
Minor operations vehicles are being used for tasks that require only a few people, which mostly means technical assistance where different tools and material are needed. 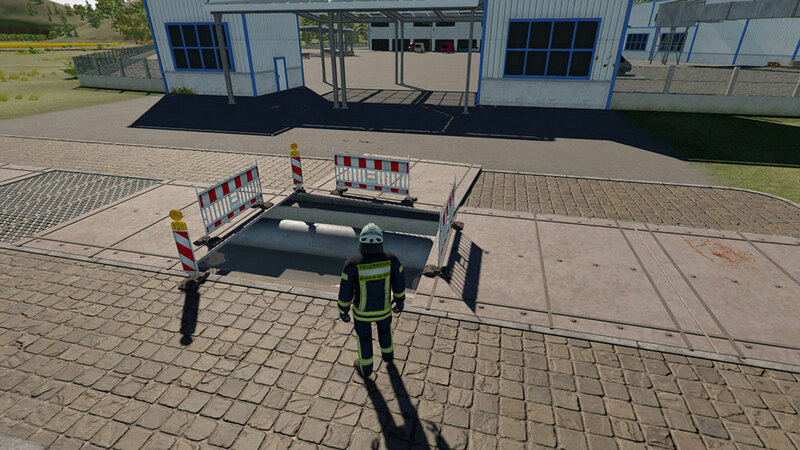 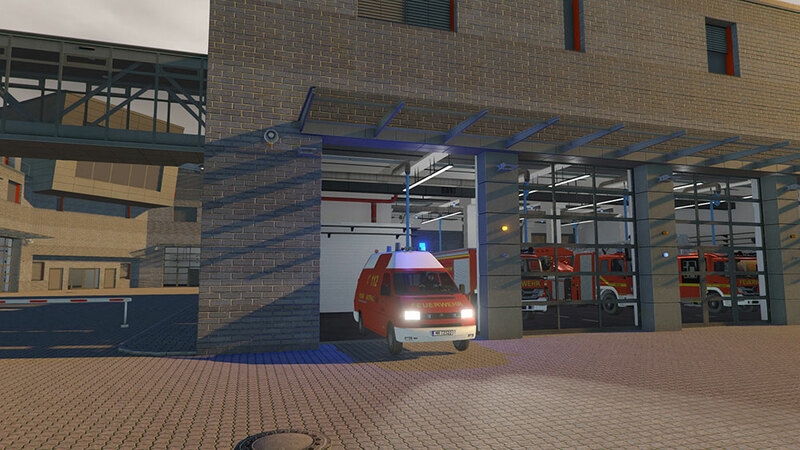 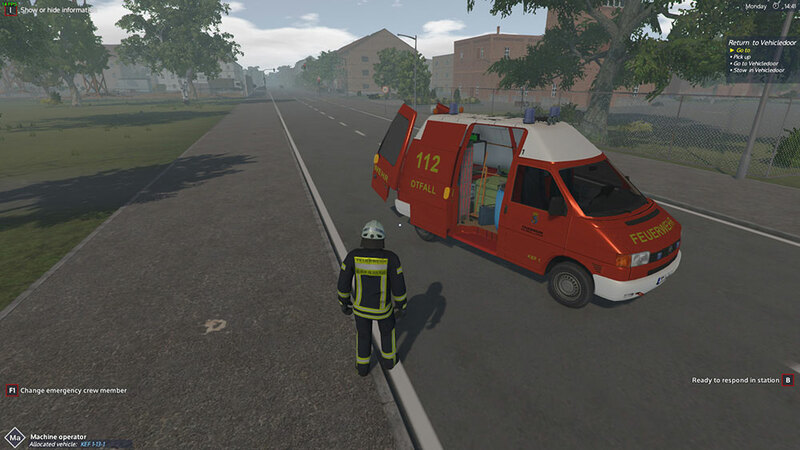 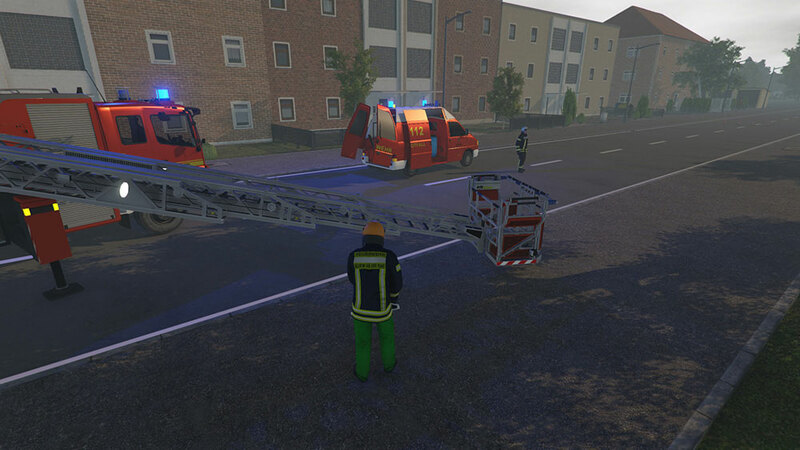 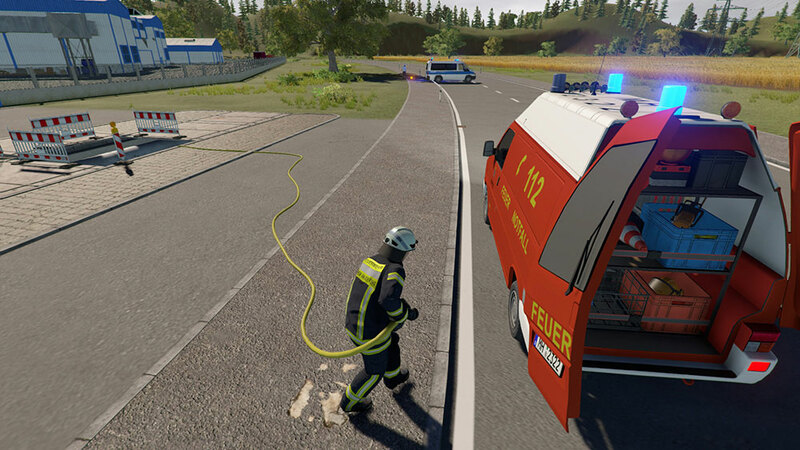 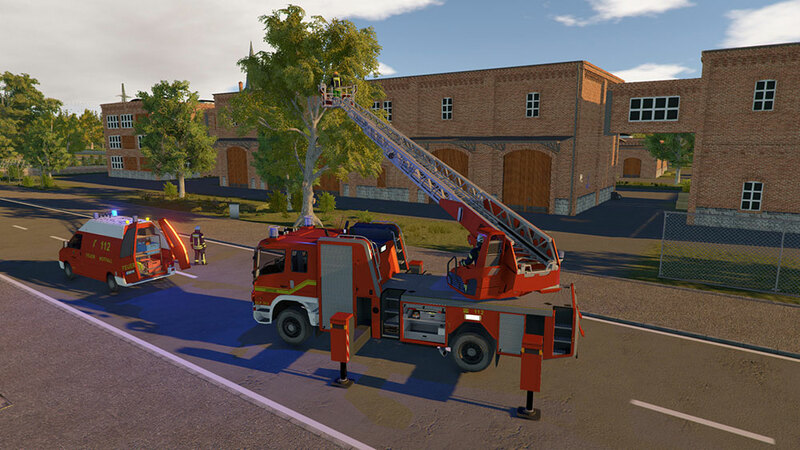 Players can look forward to callouts like: emergency door openings, cleaning oil spills, and barriers, as well as the kind of operations the fire fighters are tasked with following heavy storms. 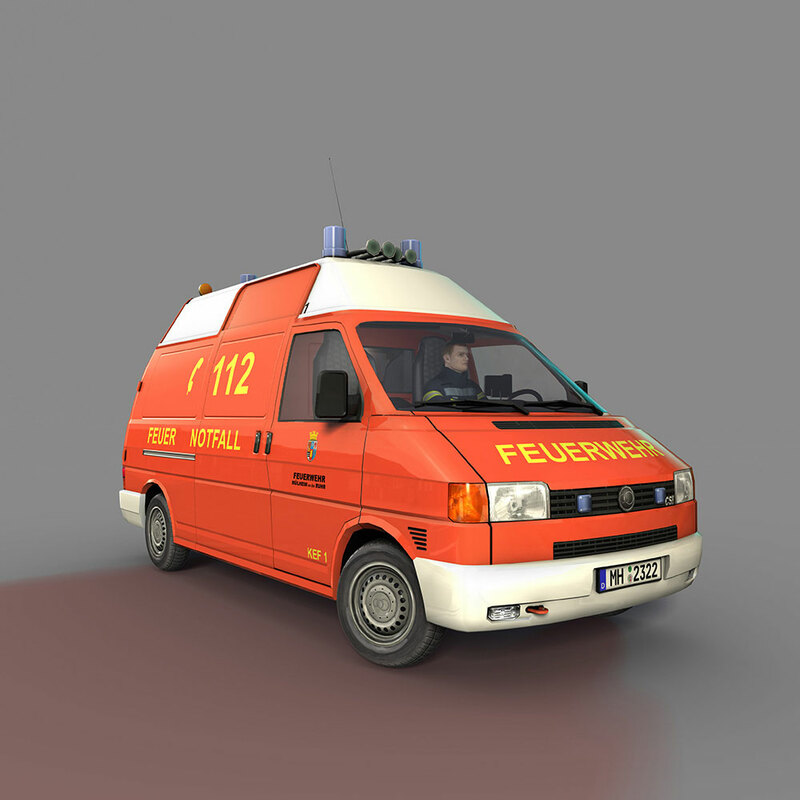 The KEF included in this add-on is a highly detailed model of a VW T4 HD. 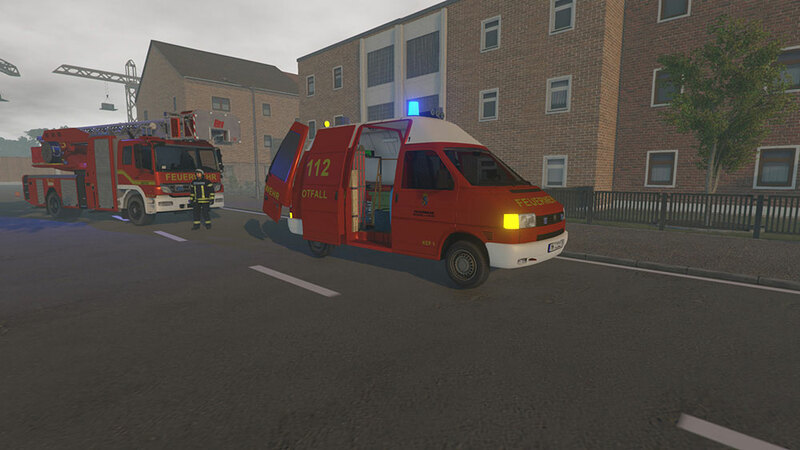 As you’ve come to expect it from the vehicles in Emergency Call 112, the KEF includes many freely removable tools and equipment as well as a navigation unit. 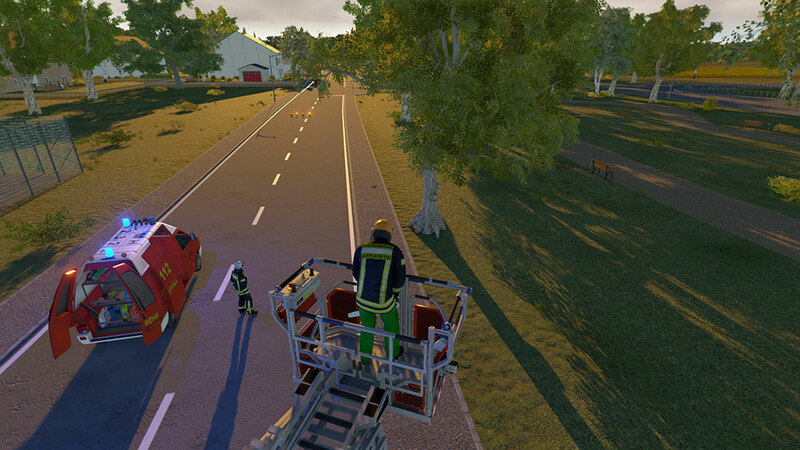 Using the KEF, the player can be called out to scenarios like water pumping, tree pruning and shuttering of doors or windows. 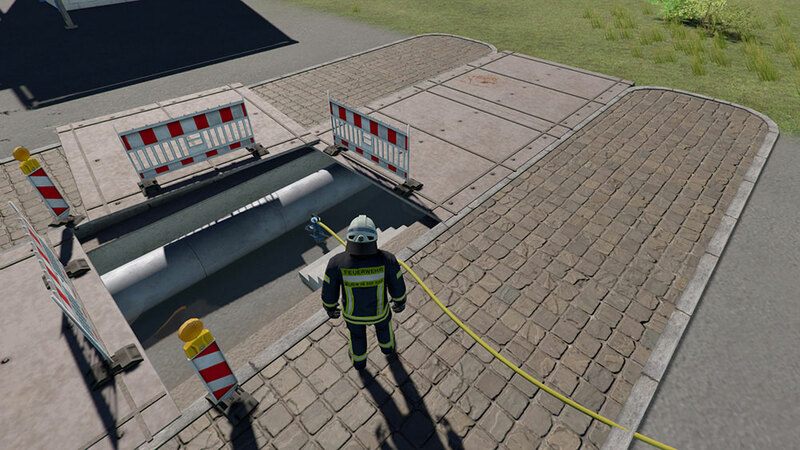 If necessary, he also has to care for erecting barriers for self-protection. 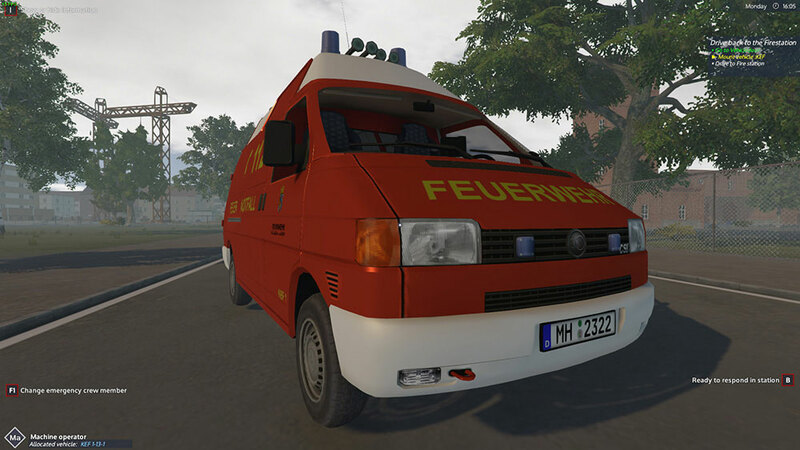 Related links to "Emergency Call 112 Add-On KEF – The minor operations vehicle"